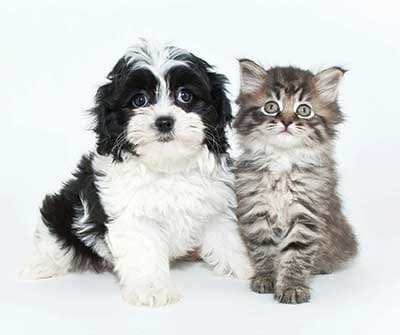 Gateway Landing on the Canal is proud to be a pet friendly apartment community. Our one, two, three, and four-bedroom apartments are perfect for sharing with a furry companion. 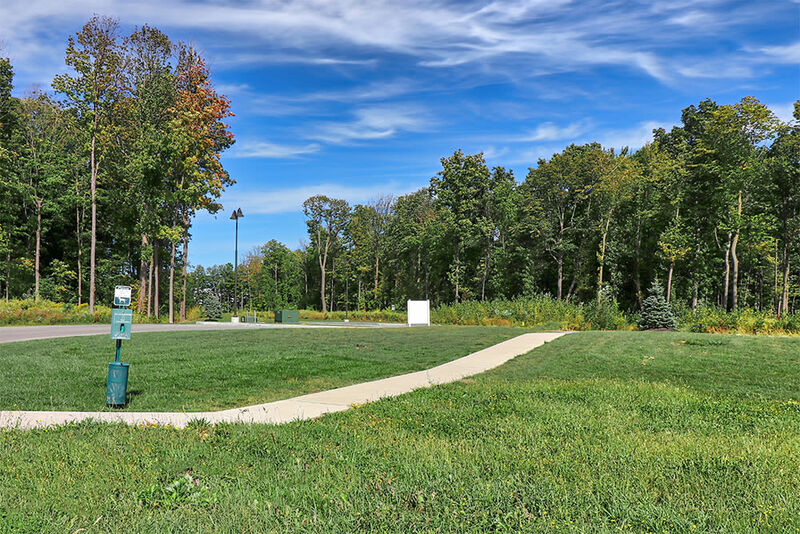 Whether cuddling up on a cold winter’s night or playing a game of fetch in the sunshine at Greece Canal Dog Park, you will love the convenience of our apartments. Does your pet need their nails trimmed? How about a booster shot? Maybe it’s just time for their annual check-up. Greece Animal Hospital and Stone Ridge Veterinary Hospital are nearby when your pet needs care. We are also close to Supplies Plus, PetSaver Healthy Pet Superstore, and Petco for supplies. For more information on pet friendly apartments in Rochester, call today. Let your canine companions exercise and socialize with you!